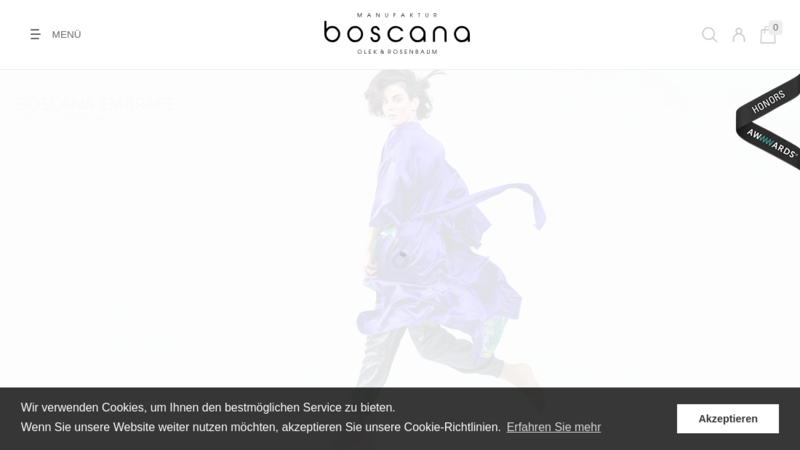 At Boscana, there are online catalogs that offer trendy fashion styles. It's fast and easy to pick from a range of feminine designer wears that have graced the runways. Light up your day with colorful designs, and especially hand-designed apparels for summer, casual or party events.